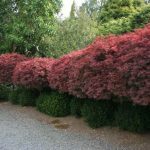 Dwarf, bushy, tufted habit and spectacular foliage! 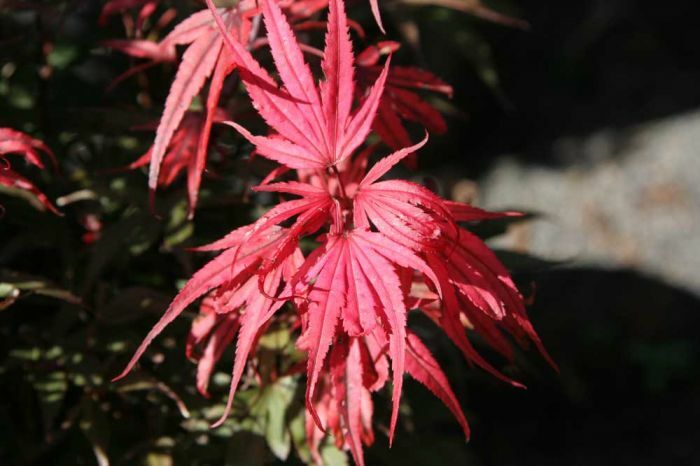 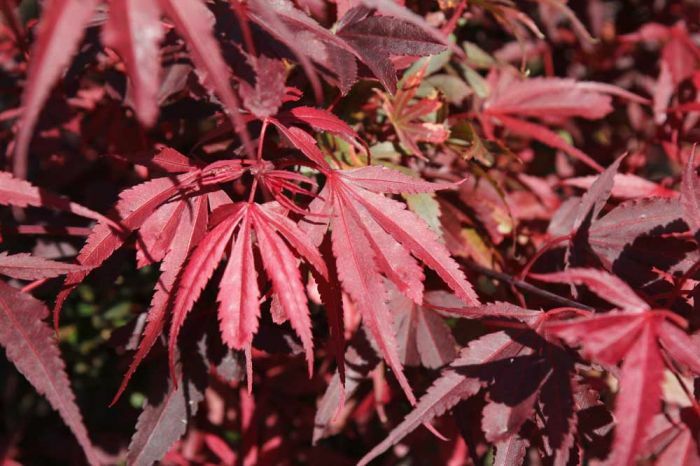 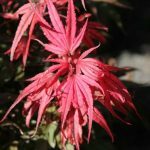 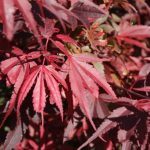 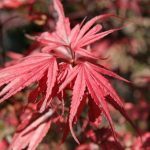 Discovered as a witches’ broom mutation on another Japanese maple cultivar (‘Bloodgood’). 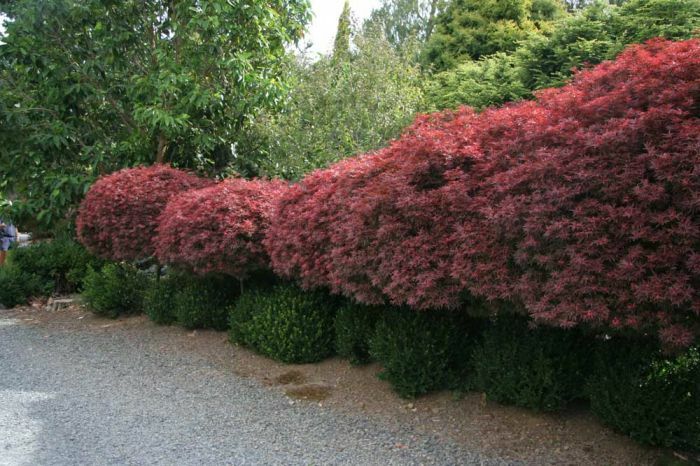 Non-dissected leaves are clumped into masses giving a tufted appearance. 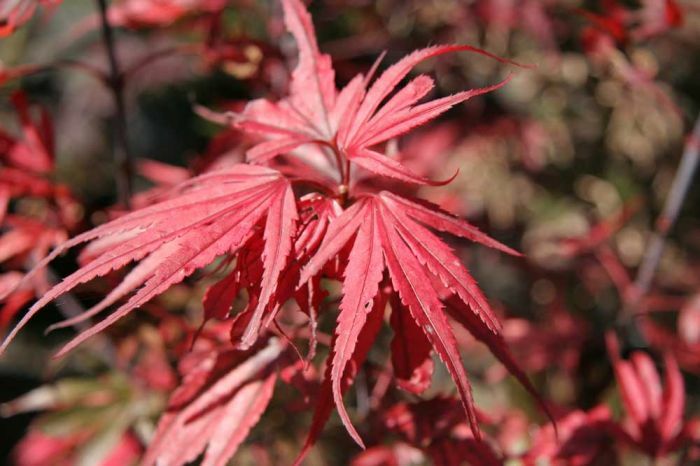 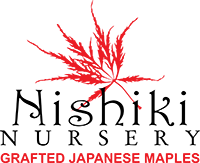  Leaves are dark maroon during the summer, changing to a brilliant red in the fall.